We are pleased to share our New Titles Catalog which includes books publishing between August 2015-February 2016.
Notable titles include Viktor Frankl’s Search for Meaning: An Emblematic 20th-Century Life by Timothy Pytell. (September 2015, Hardcover.) Published in time for the 70th anniversary of Frankl’s landmark book Man’s Search for Meaning, Pytell looks back on Frankl’s philosophical journey in the wake of the Holocaust. We’re also pleased to publish What We Now Know About Race and Ethnicity (October 2015, Hardcover, $29.95T) by Michael Banton – the founding editor of Sociology who has written widely on race from a social science perspective in his fifty-year career. Notable new in paperbacks include The History of the Stasi: East Germany’s Secret Police, 1945-1990 by Jens Gieseke (August 2015, Paperback, $34.95T) which reviewers have called the definitive account of the Stasi to be published so far. Also in paperback we now have Children of the Dictatorship: Student Resistance, Cultural Politics and the Long 1960s in Greece (November 2015, Paperback, $39.95T) by Kostis Kornetis, assistant professor at NYU and a historian of Modern Greece from whom we will certainly hear more. 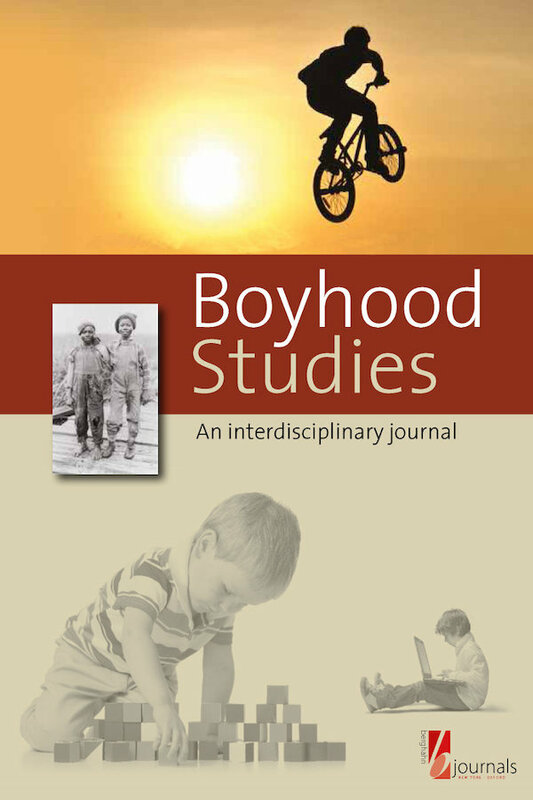 Boyhood Studies: An Interdisciplinary Journal is a peer-reviewed journal providing a forum for the discussion of boyhood, young masculinities, and boys’ lives by exploring the full scale of intricacies, challenges, and legacies that inform male and masculine developments. 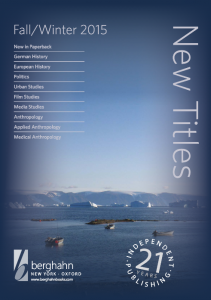 Boyhood Studies is committed to a critical and international scope and solicits both articles and special issue proposals from a variety of research fields including, but not limited to, the social and psychological sciences, historical and cultural studies, philosophy, and social, legal, and health studies. Organized violence—war, armed revolt, genocide, lynching, targeted killings, torture, routine discrimination, terrorism, trauma, and suffering—is a daily reality for some, while for others it is a sound bite or a news clip seen in passing and easily forgotten. Rigorous scholarly research of the social and cultural conditions of organized violence, its genesis, dynamic, and impact, is fundamental to addressing questions of local and global conflict and its impact on the human condition. 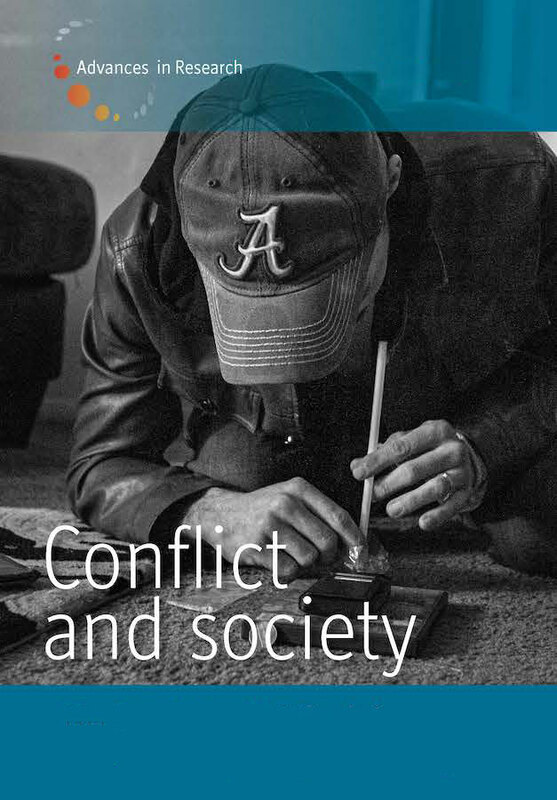 Publishing peer-reviewed articles by international scholars, Conflict and Society expands the field of conflict studies by using ethnographic inquiry to establish new fields of research and interdisciplinary collaboration. An opening special section presents general articles devoted to a topic or region followed by a section featuring conceptual debates on key problems in the study of organized violence. Review articles and topical overviews offer navigational assistance across the vast and varied terrain of conflict research, and comprehensive reviews of new books round out each volume. With special attention paid to ongoing debates on the politics and ethics of conflict studies research, including military-academic cooperation, Conflict and Society will be an essential forum for scholars, researchers, and policy makers in the fields of anthropology, sociology, political science, and development studies. We’d also like to remind you that individuals may receive unlimited online access to a journal for a full year for just $34.95 — and students may receive access for just $19.95! See the 2015 Journals Catalog here.